A plastics manufacturing plant needed to increase its production capacity on a line because it’s sister plant was closing and they were inheriting the plant’s production. 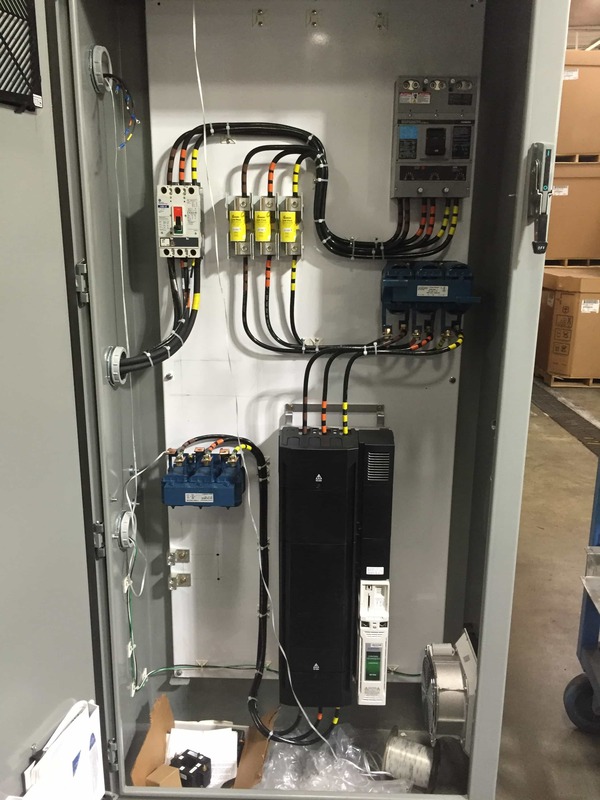 The manufacturer needed a line control system upgrade so it could handle more product per hour. At the time, line 93 was being used for research and development and was not big enough or advanced enough to meet their production goals. 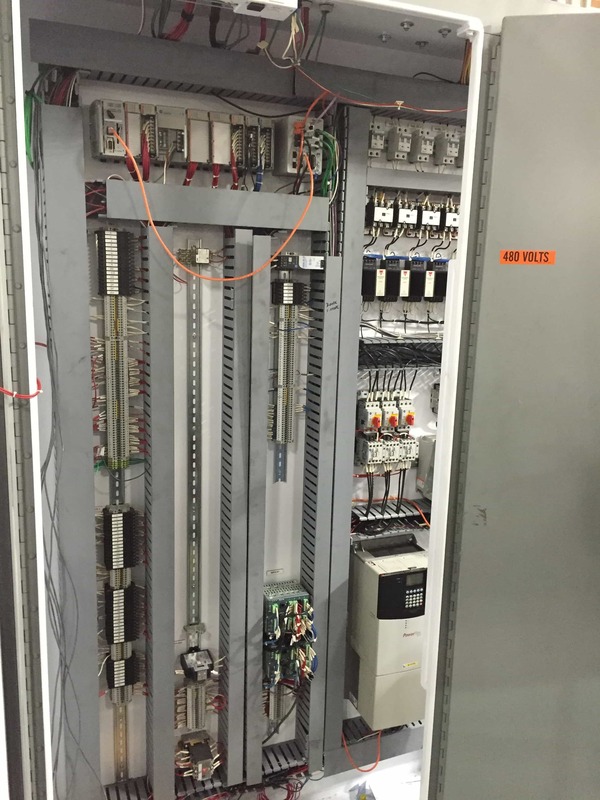 Frakes Engineering was chosen to complete the line control system upgrade of an existing R&D line. 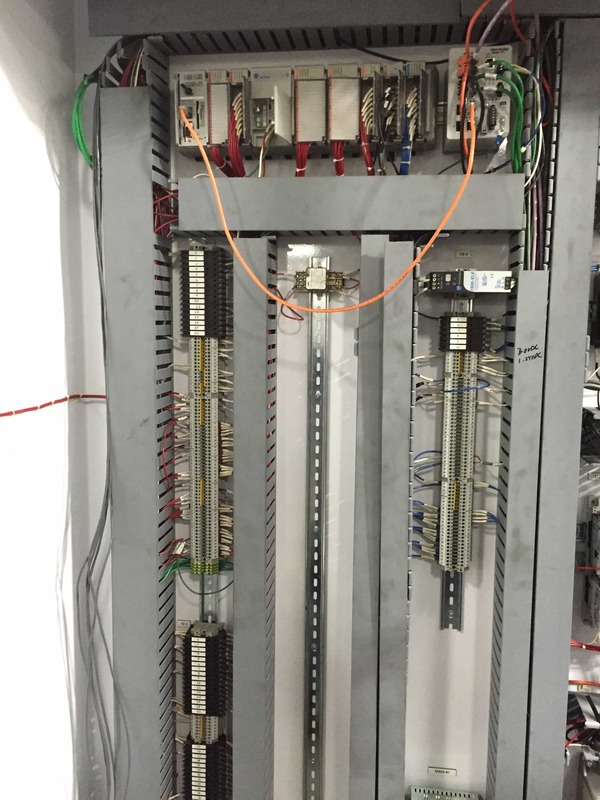 Frakes completely replaced the line’s existing CompactLogix system with a ControlLogix Remote I/O racks. Frakes completely reprogrammed the Eurotherm units on the line. 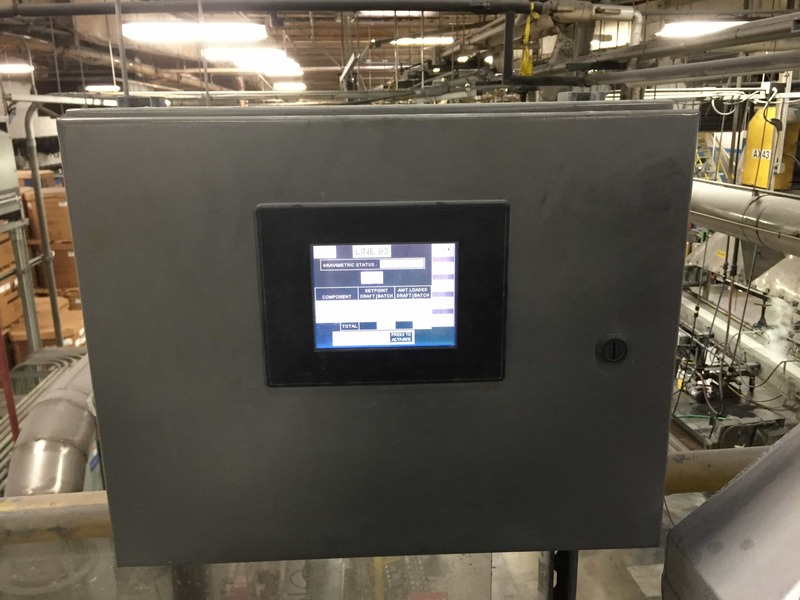 Their existing SCADA system was also upgraded to the newest version of Cimplicity and the existing virtual machine was upgraded to a Windows 7 machine. 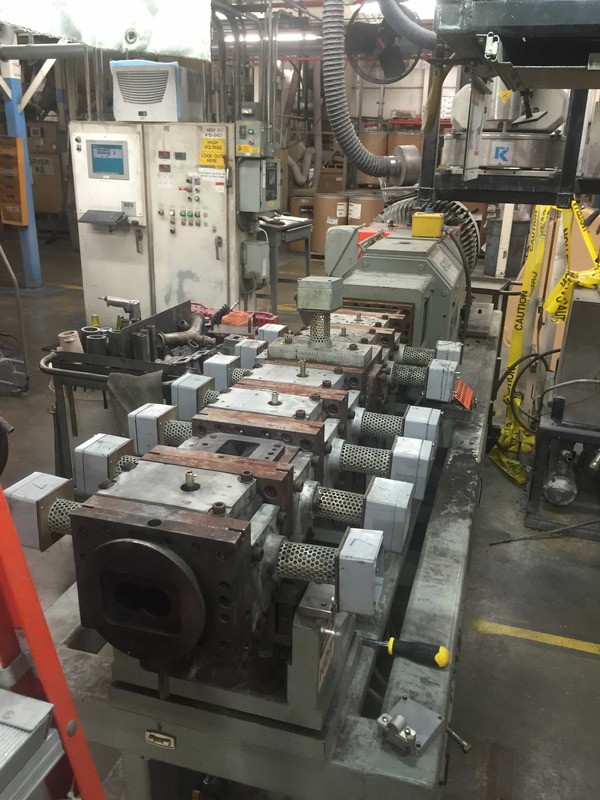 Frakes Engineering designed the upgraded line to be just like existing lines in the plant. The upgrade involved adding two RIO racks. 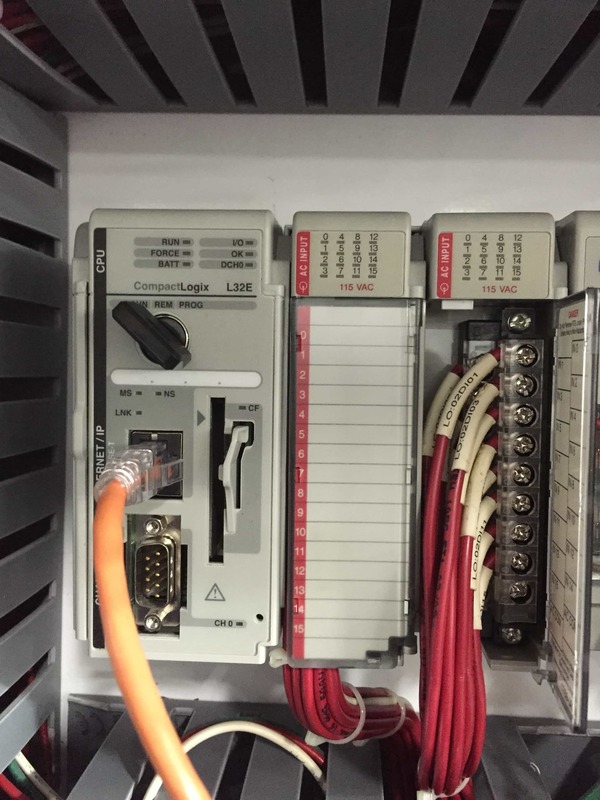 The first rack replaced the existing Compact Logix I/O to control the extruder and its associated I/O. The second rack was upgraded and re-programmed to control the heater and replaced the Eurotherm units. Frakes used the existing program and remapped the I/O inside the software to match the new rack layout. Then the code was added into the processors. New code was created to control the extruder heats zones. The upgrading system kept the existing programming functions, but with new technology. 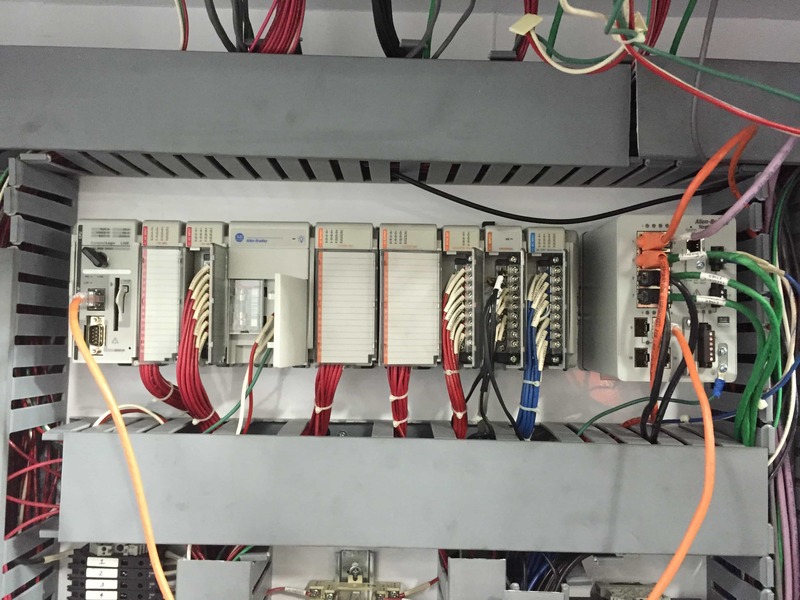 Frakes Engineering modified the upgraded SCADA system to switch the existing tag database to the new temperature control system as well as adding in new faults for temperature control. 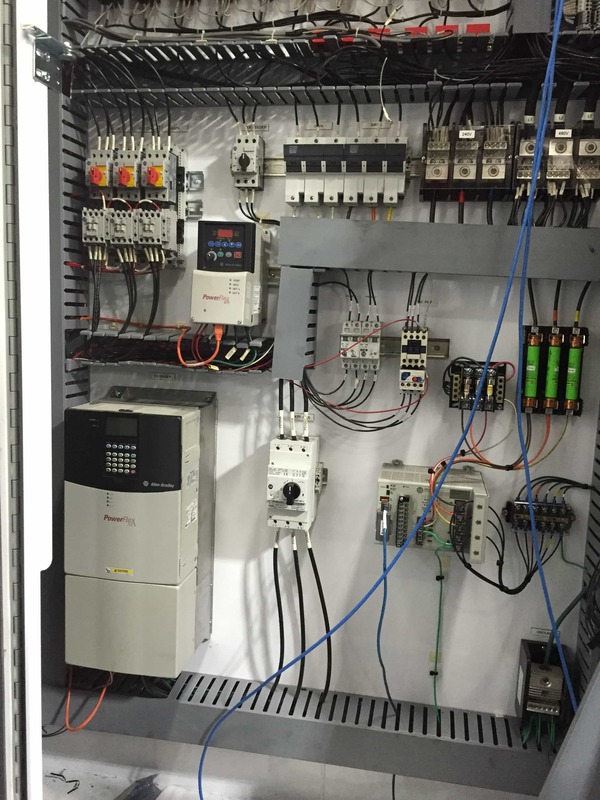 This line control system upgrade allowed the manufacturer to successful reach its production goals for line 93 and the project was completed on time and on budget.